The soprano sweet potatoes benefit most from the use of the dense, tropical hardwoods. 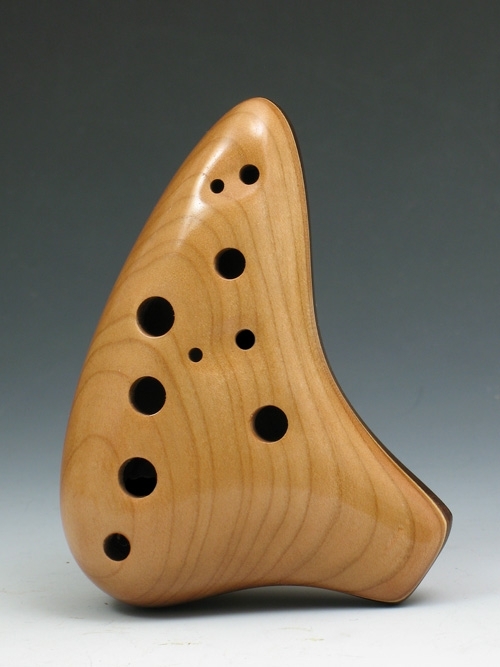 The tone is sweet and pure without a hint of breathiness...even on the highest notes.This ocarina includes extra holes for low E and F#. If you order songbooks with this instrument, get the Tenor books since they are written in the key of F which will match the ocarina.